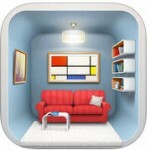 Here best iPad interior design apps to design your dream home with intuitive architect concept. 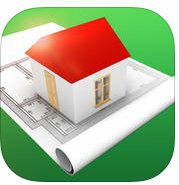 We would like to share here these design apps especially for architects; you have the professional job of home design, Home interior designers/ Students and best for DIY Home Enthusiast. 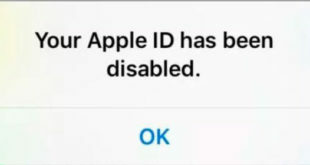 Your Apple iPad is a capable tool so that will give you unique and smart home design ideas through below-listed applications. If you are planning to renovate your home or you are looking for polite home designers in your area. Please before doing that at least, you should elect these iPhone, iPad apps. You know if you have some basic ideas concern design planning like indoor lighting. You can be doing communicate very deepen with design makers or planners. If you want to go with hard print, then you should read the Styled book as well as you can also try home design software for Mac and Windows 10. 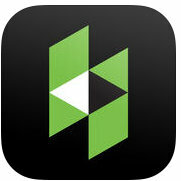 The Houzz is a free iPad interior design app will change your lifestyle very incredibly. It provides interior design ideas for a kitchen; bedroom interior design and full home renovate/ redecorate ideas. Pro of the app is that serves over eight million high-resolution photos, so such a big collection to make your dream home virtually. Washington post reviews: Houzz is an undeniably ‘’single best source’’ for finding inspiration. 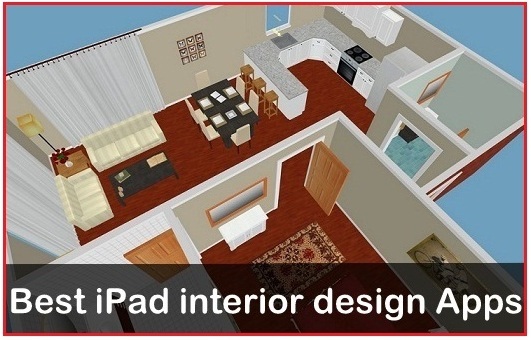 It is a top Home interior design app for iPad pro, iPad 2 and all iPad models. 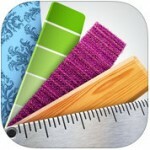 Interior design is a Pro iPad app made by Back mana studios. It is designed with the user-friendly impression and #1 selling interior design app in the USA, UK, Canada and many other countries. The App has features including amazing 3D design walkthrough and beautiful render, Color scheme and many more. You can use over 3500 materials and objects to drag and drop into your plan. Homestyler App through you can transom your iPhone or iPad into a virtual fitting room. Inside the app, you can get a lot of beautiful decorative products and different visual products combination to make realistic models. Adjust beautiful sofa, amazing handmade wall frame, Charming Home decoration and much more. 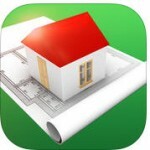 You want to remodel or create new 3D home building then download this free Home design 3D app for iPad. The app has featured included like lots of door option, numbers of furniture choices; you can also upload your picture and can draw on top space of the app. cons of the app there is no undone button in the app. Do you have an idea of any best iPad interior design apps? Let me know in the comment. You can share it on Facebook, Google plus and Twitter.